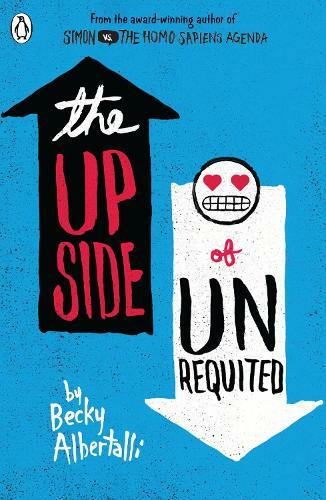 Becky Albertalli is the author of the acclaimed novels Simon Vs the Homo Sapiens Agenda, The Upside of Unrequited and Leah on the Offbeat. She is a clinical psychologist who specializes in working with children and teens. Becky now lives with her family in Atlanta, where she spends her days writing fiction for young adults.